Whenever you start to think about whether you should homeschool or not, things can pop up and point to all the negative things about homeschooling. But what are some of the good reasons to homeschool? 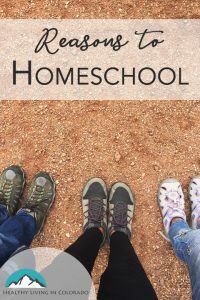 I, Rachel Shorter, have been homeschooled all my life (except for that one year in first grade) and have loved it. I am now 13, a freshman in high school, and still loving it. It is not uncommon for me to thank my mom for homeschooling us. For a few years, I was homeschooled by my dad, but I’m currently being homeschooled by my mom. My family has moved around a lot. We’ve lived in China and even enjoyed RV life in the US, so it’s been nice to have a teacher that goes everywhere with me and allows me to move at my own pace. Want more reasons to homeschool? Read on! Thank you, friend, for telling me that information. (Don’t worry, he knew it was going to be posted on this article.) I completely agree with him and his reasoning. I have many interests such as (computer) coding, blogging, social media, photography and photo editing, essential oils, the natural world, and speech and debate. Guess what… I get to learn about all of them and it counts for school! Every teacher is different with their own styles, but one common thing I see is homeschooled kids get a time in school every week or so to learn more about their interests. This is one of my favorite reasons to be homeschooled. With PJ Day we also get to do work on the sofa, bed or anywhere we work best! Other perks (like PJ Day for the kids) are sleeping in, bathroom breaks whenever, don’t have to wait for other kids to move on to the next subject, much less homework, listening to music, diffusing essential oils while working and more! You can just do whatever makes you and your kids comfortable! A few months ago, I was at a small group for teen girls and we were all homeschooled. One of the leaders asked us what our most unusual field trip was. The answers were extremely varied, but one of my favorites was her mother would take her to Walmart for a “field trip.” She would have some of the workers show them around and ask them to share about some of their favorite products. She would also have them total up the price of everything and add tax. So, I guess it was kinda educational, but there were also answers like going on a nature hike, going to Disney and watching how they make movies, etc. These are some educational things that homeschoolers may get to do more easily that school kids usually don’t. It can also go the other way, mom’s having their children as their students. It’s so nice to have my mom as my teacher. She’s with us all the time, and I think because she’s homeschooling us it makes me feel closer to her. I mean, she still works (AKA Healthy Living in Colorado and doTERRA) but she lets me be a part of it which is soooo much fun… and it counts for some of my schooling! Thank you for bearing with me and reading this article. Have you decided to homeschool? I hope so! As a thank you, I’m going to give you some of my sister’s and my favorite online homeschool resources we use often. 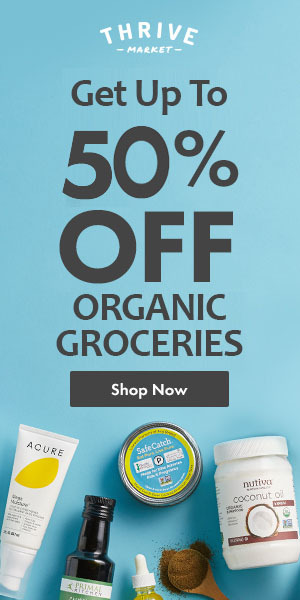 Most of them we use every day! My sister and I use it every day for math. I use it for coding and history as well. It is really fun and the math videos are very concise and let you know exactly how to solve a problem and problems like it. Khan Academy is made more for middle and high schoolers, but they have math for all ages and their English and Grammar is more for elementary school. My favorite class I have taken on there is American history. Those courses lasted me all year and I LOVED them. Those were AP level classes, so they were really detailed, but I highly recommend them and most everything else Khan Academy has to offer. EP is what I’ll call it from here on out because the original name is just too long. I used to use EP for a few grades, but then I moved into middle school and stopped using it. Elizabeth now uses it for 5th grade and loves it. I can’t give too much information on it because I don’t really use it anymore. Okay, I’m seriously not kidding here. YouTube has been a great resource for everything. Whenever I want to learn more about something, I do so by going to YouTube. For example, this year I’m taking astronomy. Besides Khan Academy, YouTube has been awesome in aiding my understanding of the subject. There you have it, folks! These are just a few of my favorite reasons to homeschool! I hope you like my ideas and take to them. Your kids will forever be thanking you. Trust me. Anyway, thank you so much for reading this article. If you have some second thoughts, it’s okay. Here’s some help for you! Alright, thanks again! Rachel out. I hope you found this article helpful. There’s no judgement AT ALL if you don’t homeschool! We know it’s not for everyone. Rachel just wanted to share her thoughts on the topic since she loves it. Didn’t she do well? 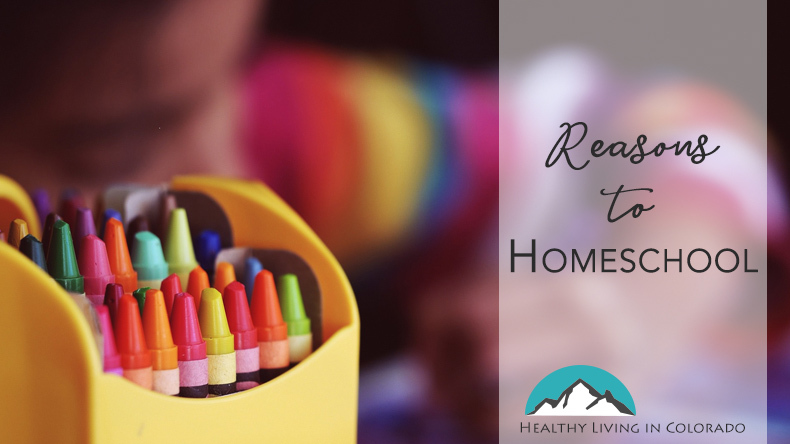 Please comment below with your thoughts on homeschooling. And please don’t forget to share with a friend or on Pinterest. These are fantastic reasons! We don’t have the ability to homeschool now, but our long-term goal is to be able to homeschool during high school if the kids are interested when they get older. Thanks for this. I think that’s a great goal if it meets your family’s needs!